A wedding is a once-in-a-lifetime event and our planners understand that. 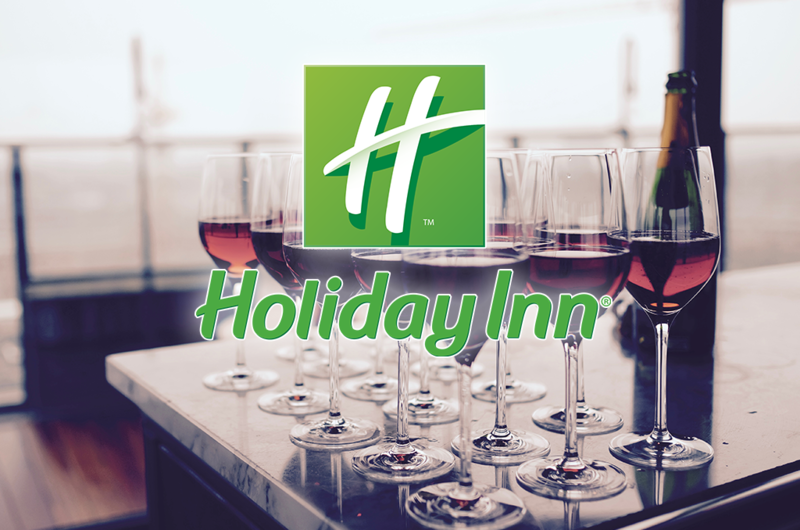 When you choose to have your wedding at Holiday Inn, you can count on our team to guide you through the process with care and meticulous detail. From choosing the right venue to the right flowers to the right music, we’re with you every step of the way. Don’t wait, submit a request for proposal today!